Salvation is a real experience that transforms a man totally. Salvation is a real experience that transforms a man totally. 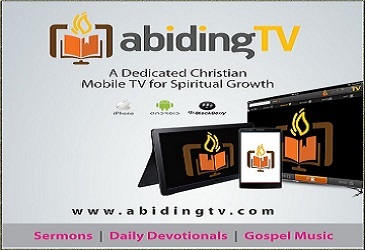 Watch as Pastor Godman Akinlabi talks about why you should consider God's plan of salvation.